One of the greatest compliments in this business is when another photographer comes to you for photos. 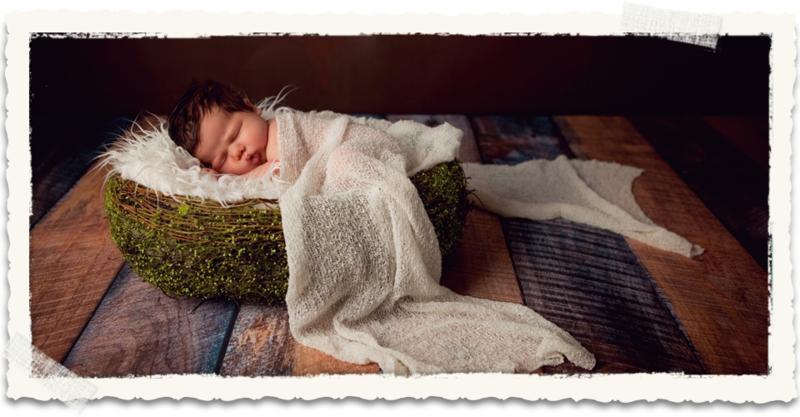 Michael Spirito of Michael David Photography came to me back in July when their daughter was born. I was so excited to have him come to the studio to catch up with him, meet his lovely wife and their newest addition to their family.